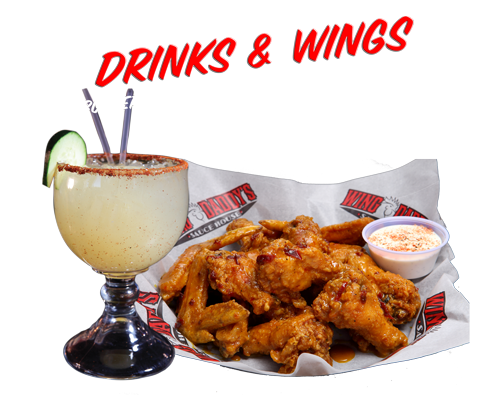 Wing Daddy’s is the best place for unique food and drinks in El Paso, San Antonio, Southern New Mexico and Mexico! Come join us at one of our well known hot spots featuring the world’s best Wings, Baby Back Ribs and over-the-top Burgers along with fried food you have only dreamed of. We are open every day, and for late foodie’s we are open Thursday’s, Friday’s and Saturday’s until 1am! We have music videos for the ladies and of course sports events on lots of flat screens at each location for the guys! We have great weekday-happy hour specials from 2-6 PM. Kids and families are welcome.